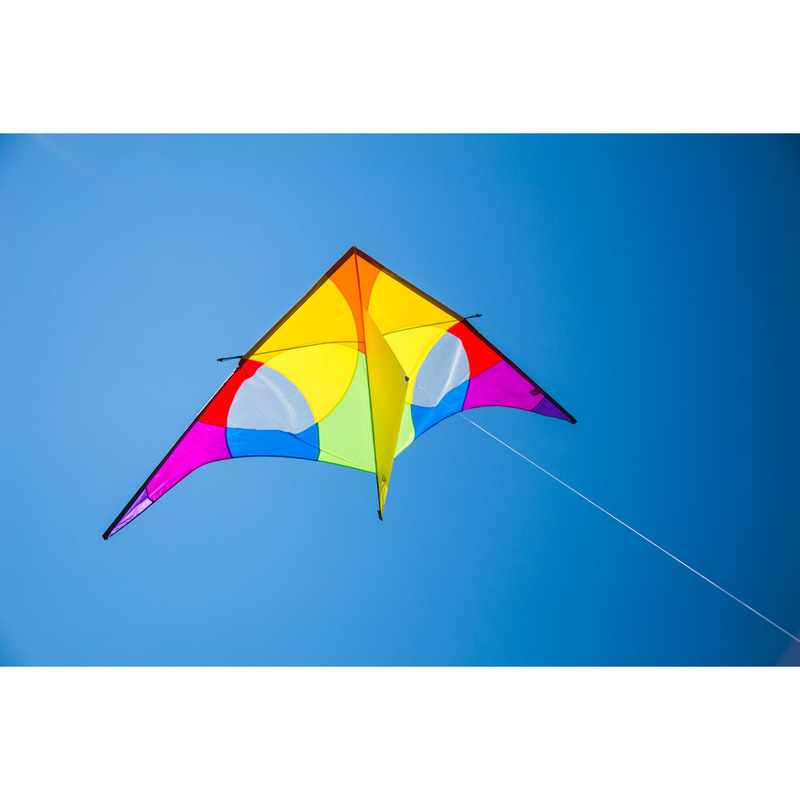 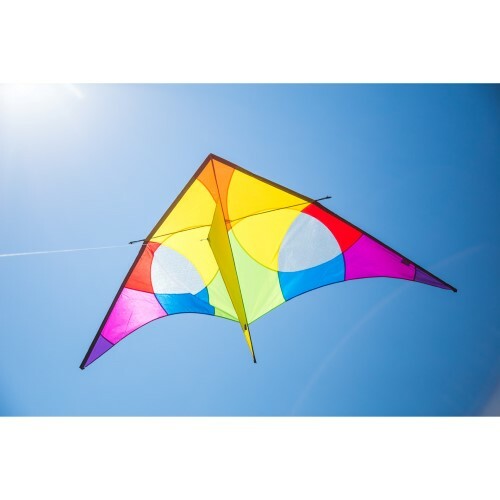 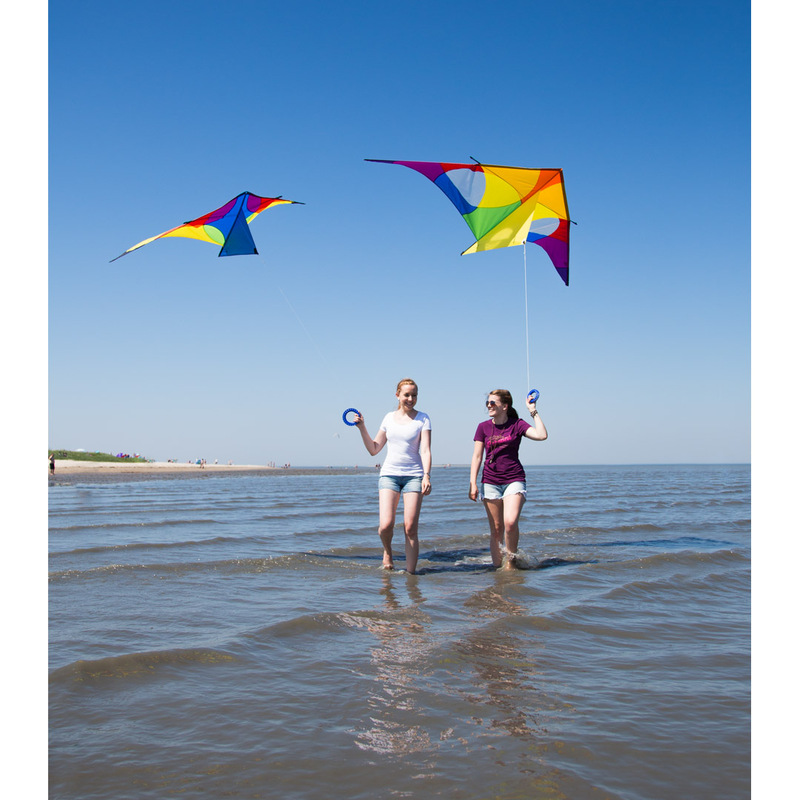 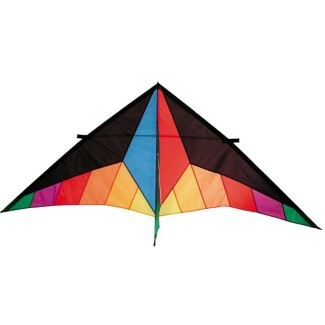 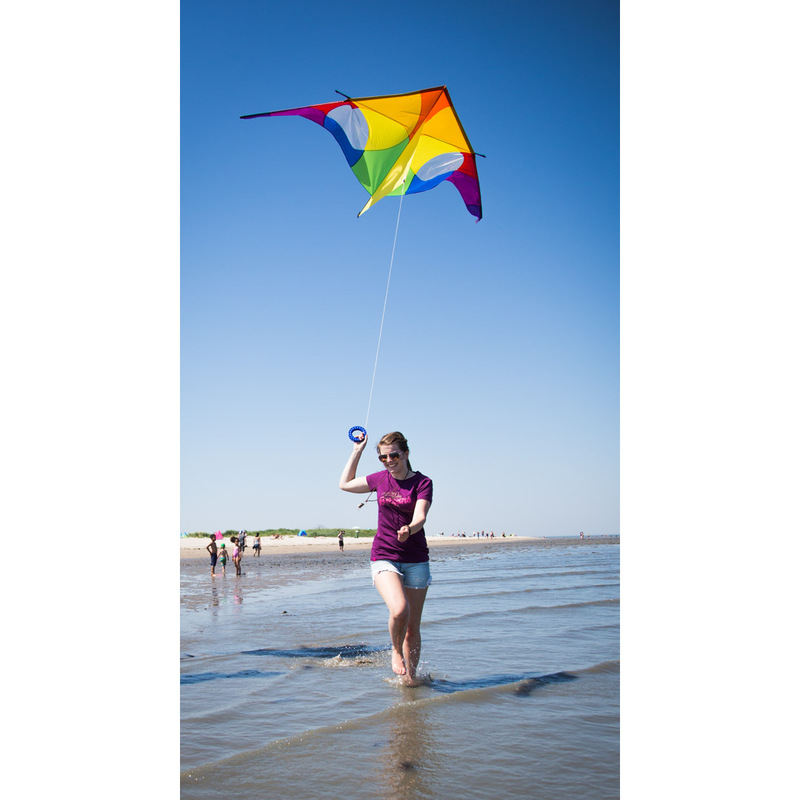 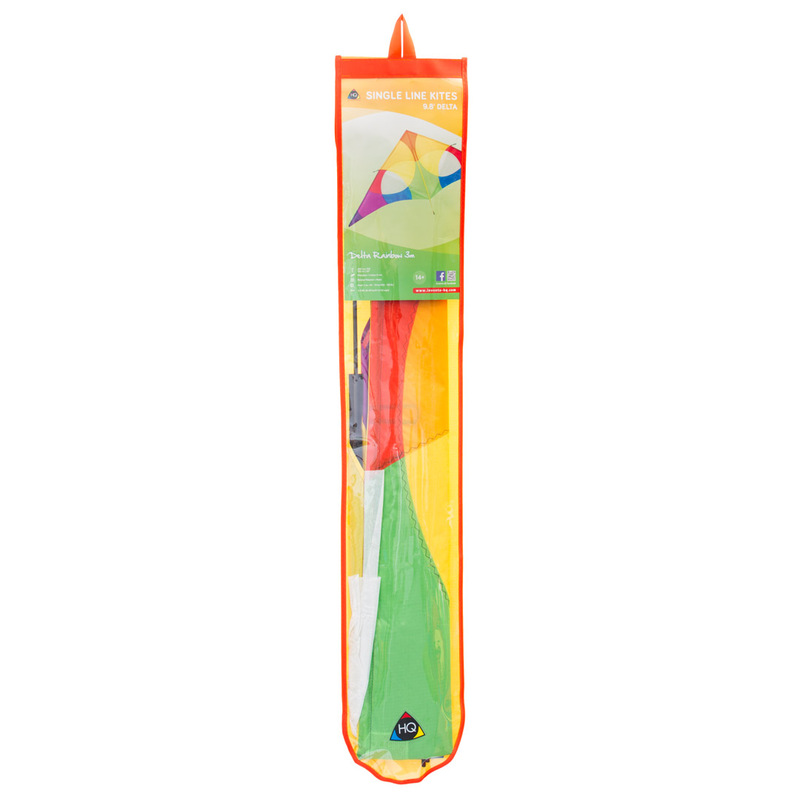 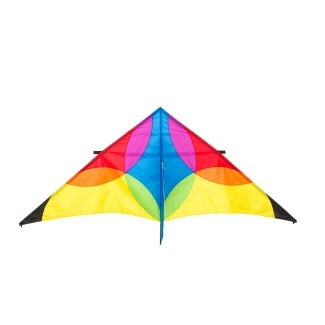 Larger kites are more often easier to fly than small ones. This is especially true with our collection of XL Delta Kites, filling more sky for a great display as they also prove to be perfect flying machines. 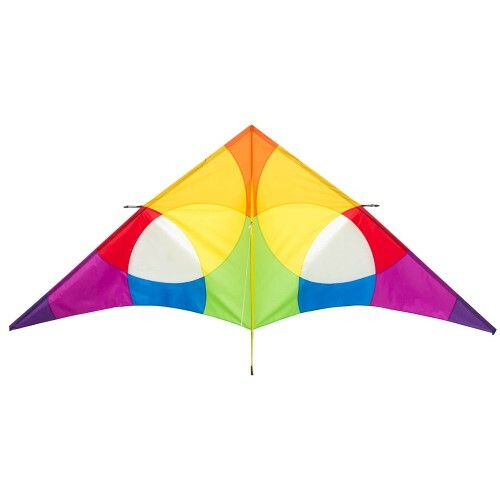 They will also accommodate 'line laundry', windsocks and more tails for an even greater visual impact.